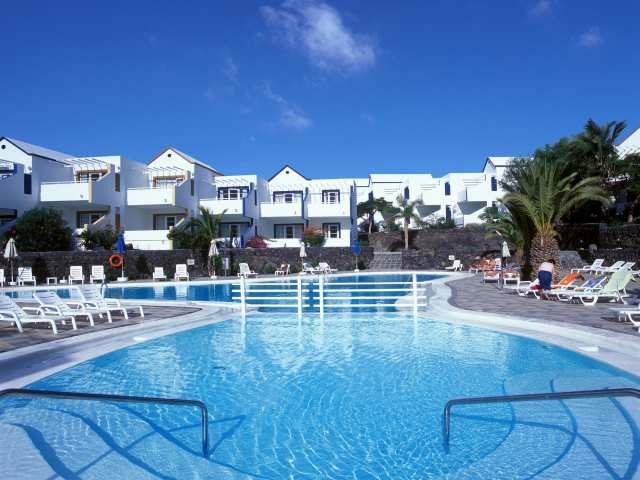 The Morromar Apartments are ideally located in the Matagorda area of Puerto del Carmen on the sunny island of Lanzarote. 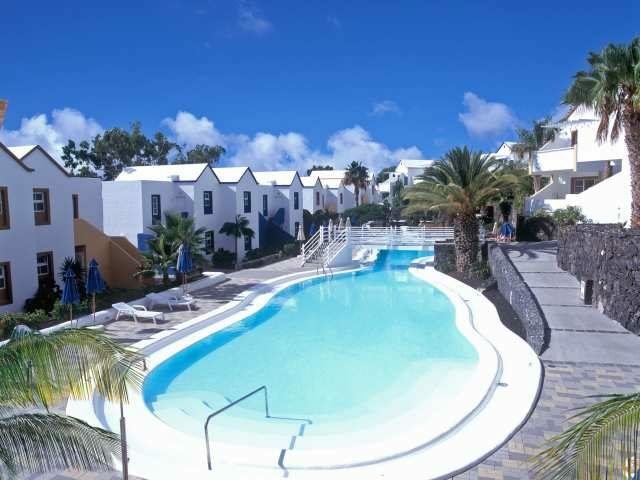 A short 5 minute walk from the nearest beach with 221 bright and cheery one and two bedroom apartments surrounded by welltended gardens and a sparking swimming pool, the 3 Star Morromar Apartments provide an excellent base for those wanting everything close at hand including shops, restaurants, bars and water sports. The nearest supermarket is 100 m away. 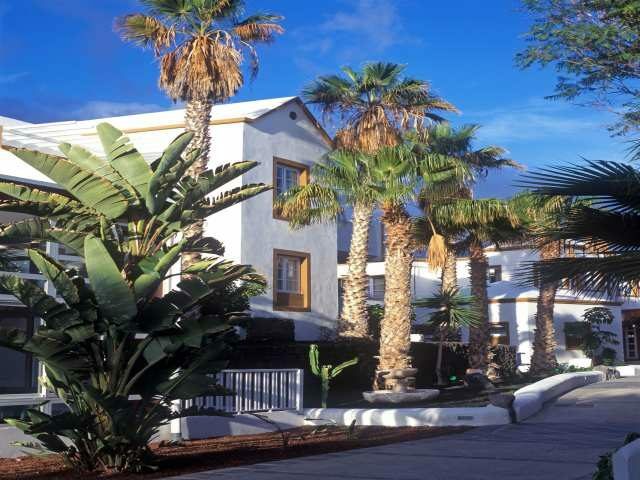 Lanzarote Airport is 6 km from the hotel. 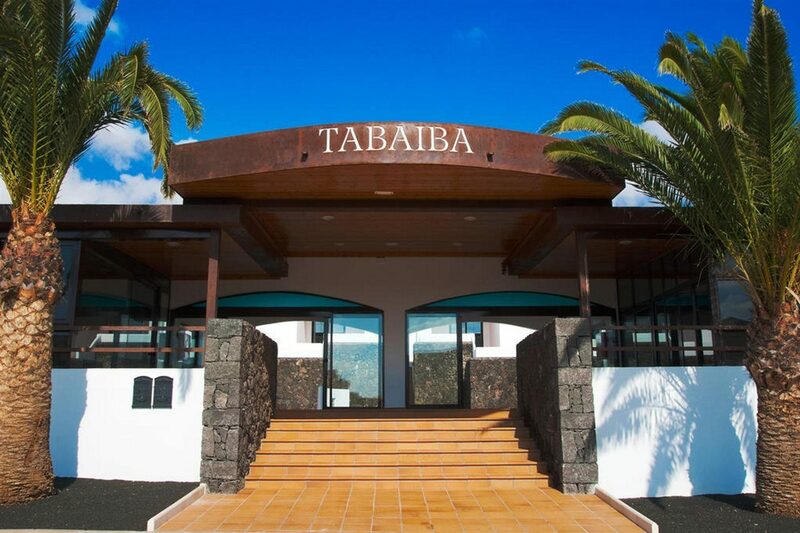 2 Outdoor swimming pools,heated pool (only available in the winter),terrace with sun loungers and umbrellas, games area sports area (multisport and paddle), ping pong, Billiards, Darts, Pilates, Yoga, mini club from 5 to 12 years, kiddies park, animation for children and adults. The Morromar Apartments features a total of 221 apartments with three different choices including Standard apartments with one independent bedroom, Family Suites are apartments with two independent bedrooms, and Studios are apartments with integrated bedroomkitchen. All units have bathroom facilities with bath and amenities upon arrival, telephone with outside line, Satellite TV with channels in different languages deposit for remote control and High speed WiFi Internet access extra charge. 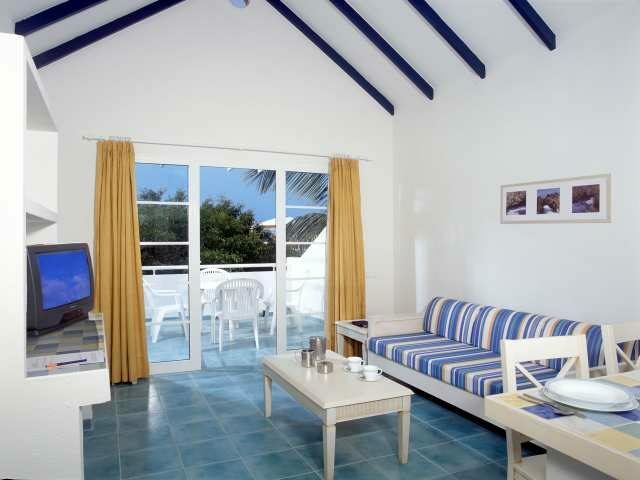 Morromar Apartments can be booked as SelfCatering accommodation with options for Bed and Breakfast. Half Board, and All Inclusive. 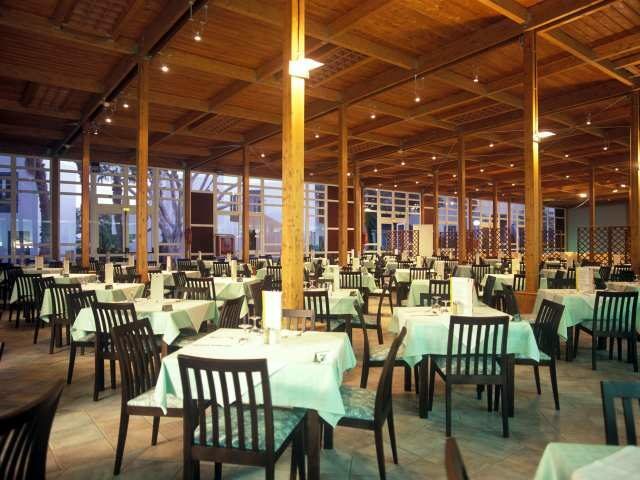 The property has a buffet restaurant for breakfast, lunch, and dinner, pool bar with snack menu, and a lounge bar with entertainment for adults and children. Entertainment includes shows, Bingo, Black Jack, and much more!